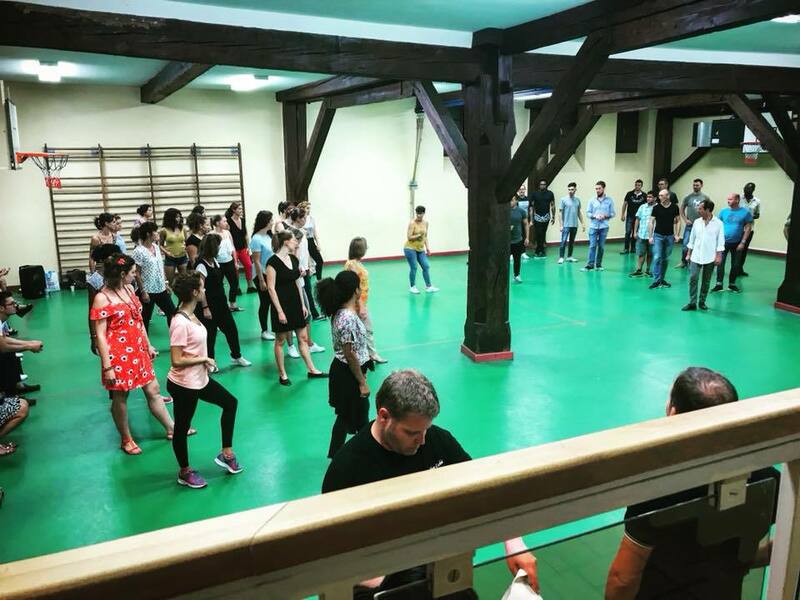 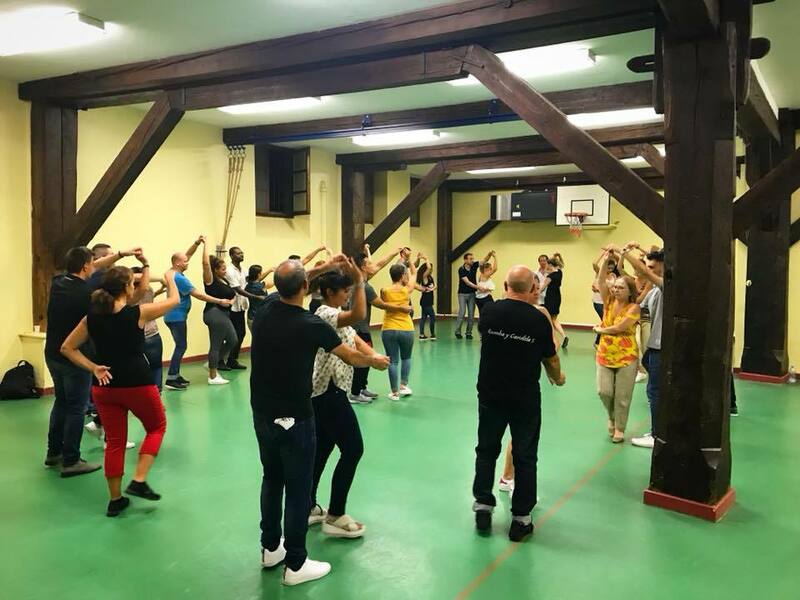 Season 2018 – 2019 brings new interesting clases!! 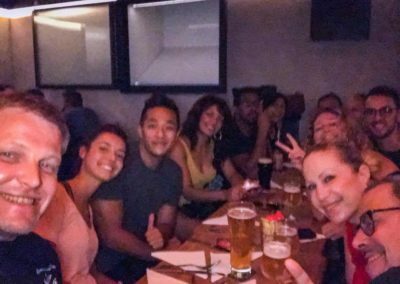 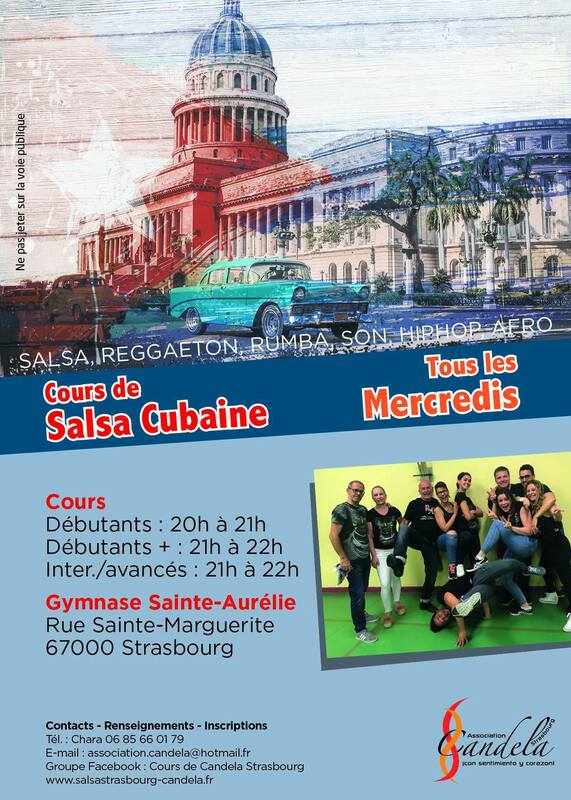 9, 12 and 19 septembre at 8pm Beginners and 9pm Intermediate/Advanced! 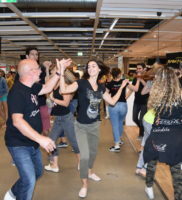 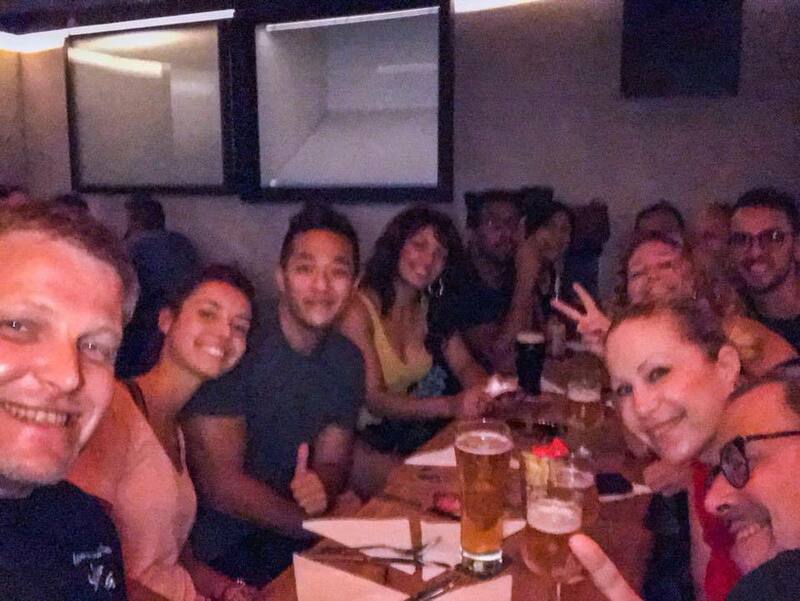 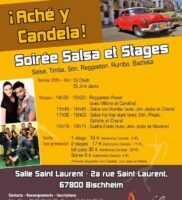 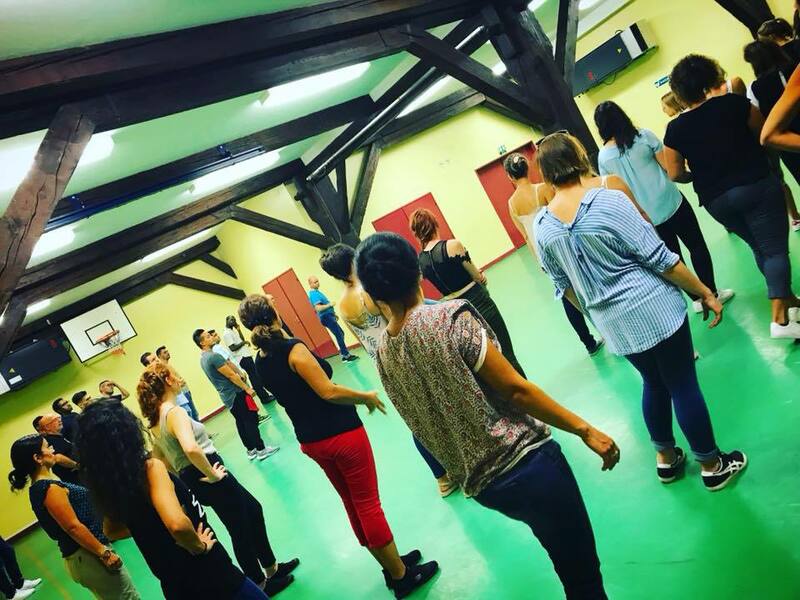 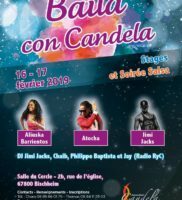 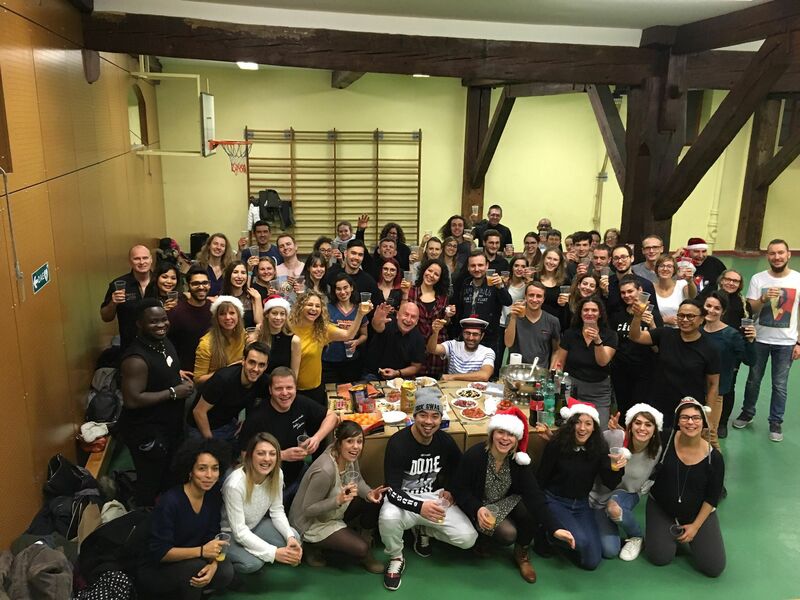 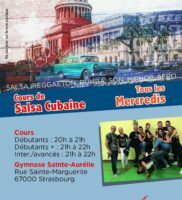 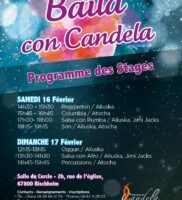 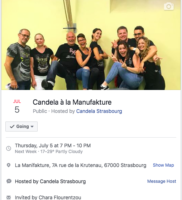 Free Salsa classes – Open days!! 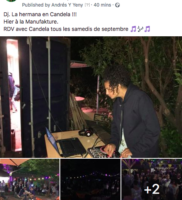 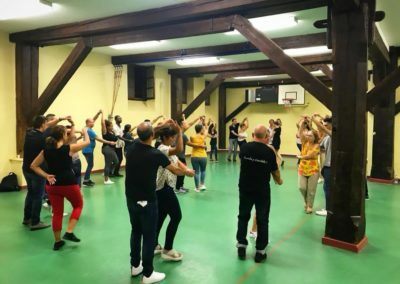 Wednesdays 5, 12 y 19 septembre 2018 from 8 p.m. 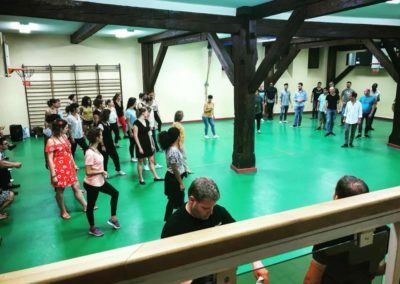 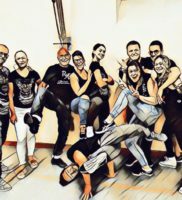 Welcome Back to salsa classes 2018! 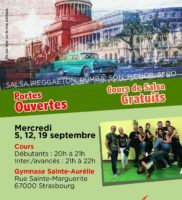 The promo of classes and a bit of RyC8!